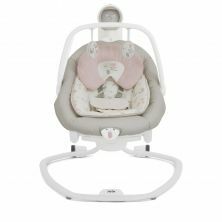 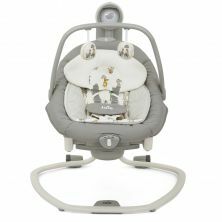 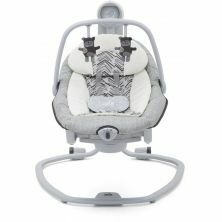 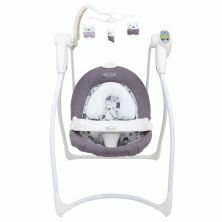 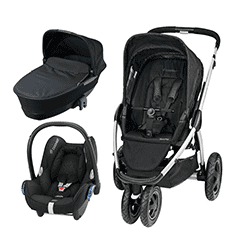 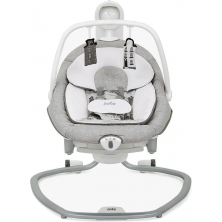 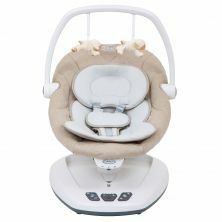 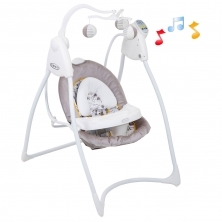 A baby swing chair is the perfect place to put your baby down when you just need a few minutes with free hands – it’s safe, secure and, if you’re lucky, your little one may fall asleep. 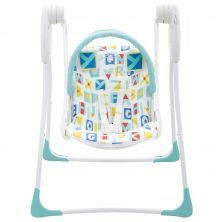 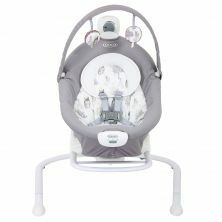 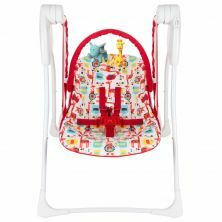 At Kiddies Kingdom, we have a vast range of baby swing chairs covering all budgets and requirements. 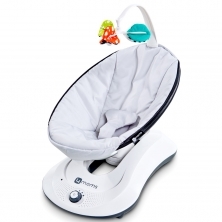 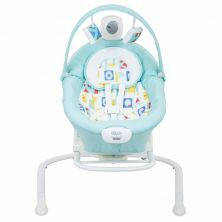 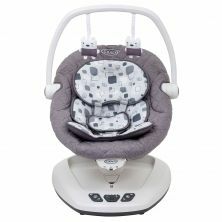 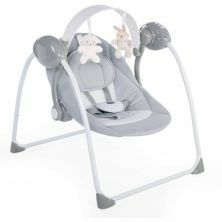 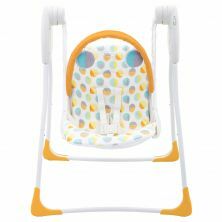 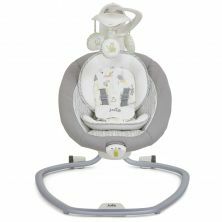 Some baby bouncers simply rock your little one gently, whilst others will also play soft music or include soft hanging toys that your baby can interact with.